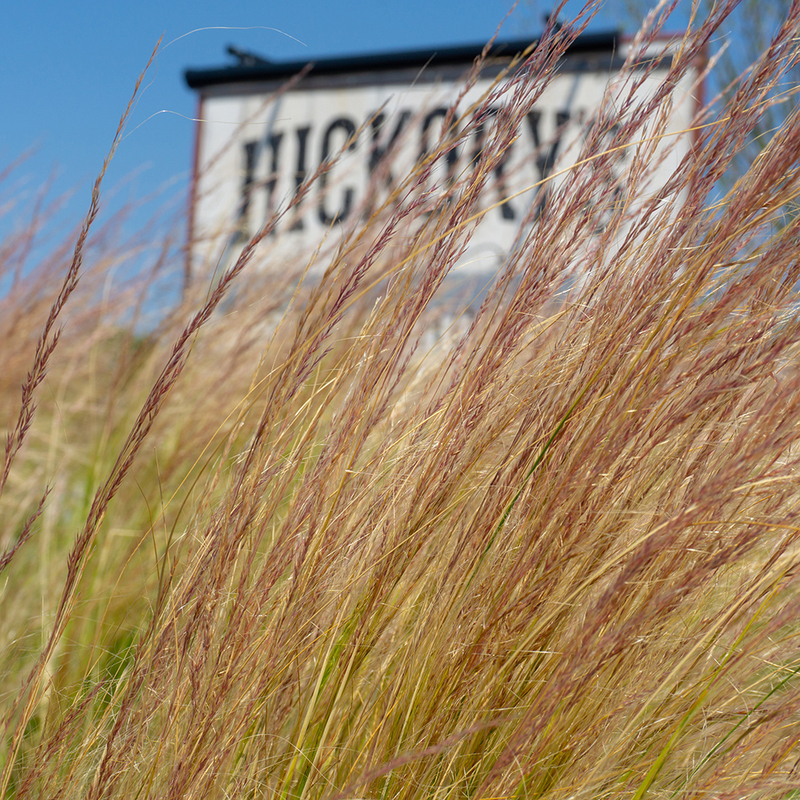 Located on the site of the former Pageant Pub, the new Hickory’s Smokehouse in Southport serves up a unique mix of Southern style hospitality and design! 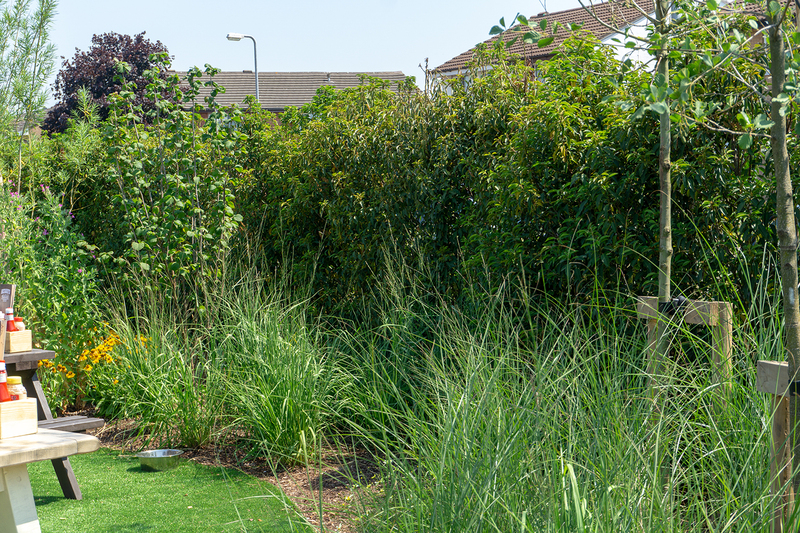 Designed by Howard Miller Design and installed by the experienced Landstruction team, the secure outdoor space is one of the most exciting projects ever undertaken by this collaboration who have previously worked together on four RHS Gold Medal Winning Show Gardens. 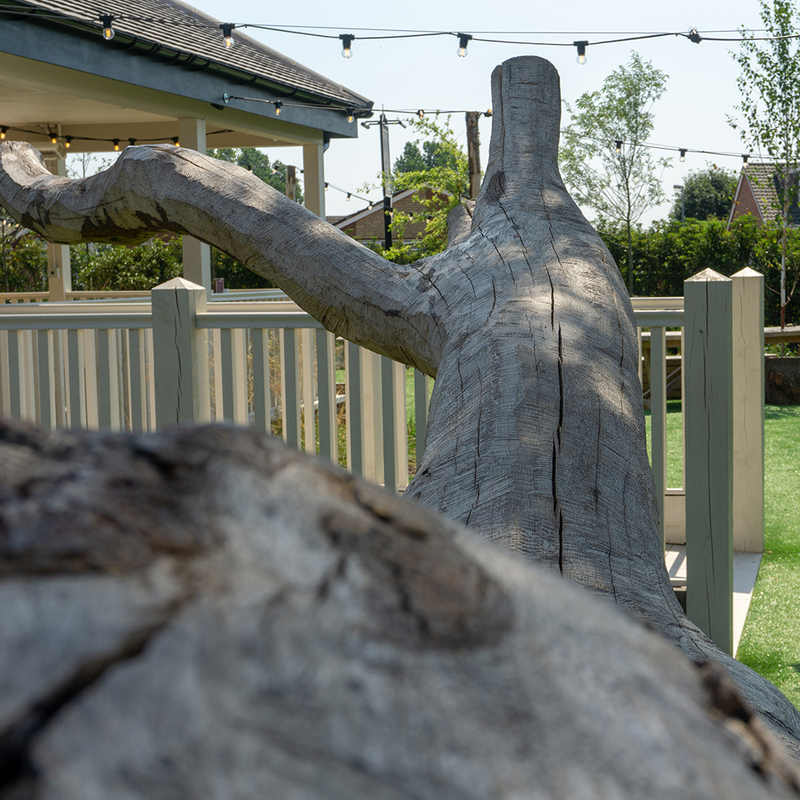 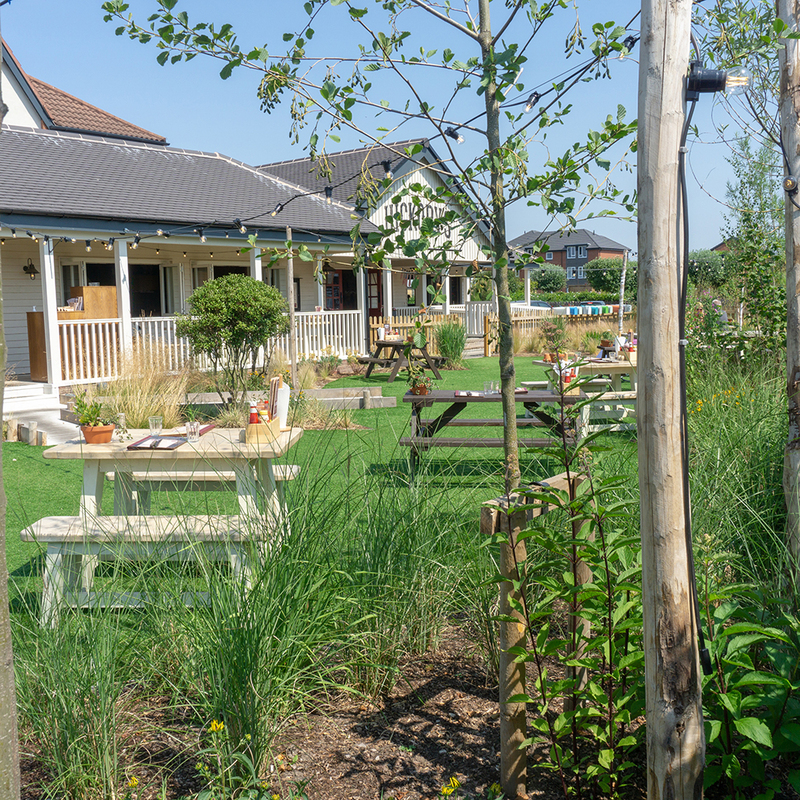 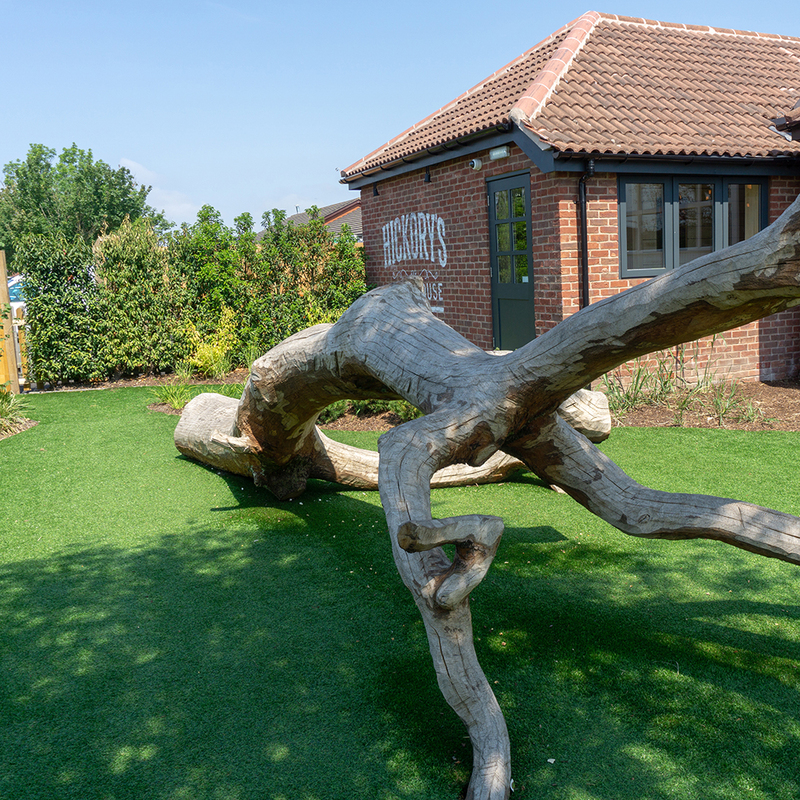 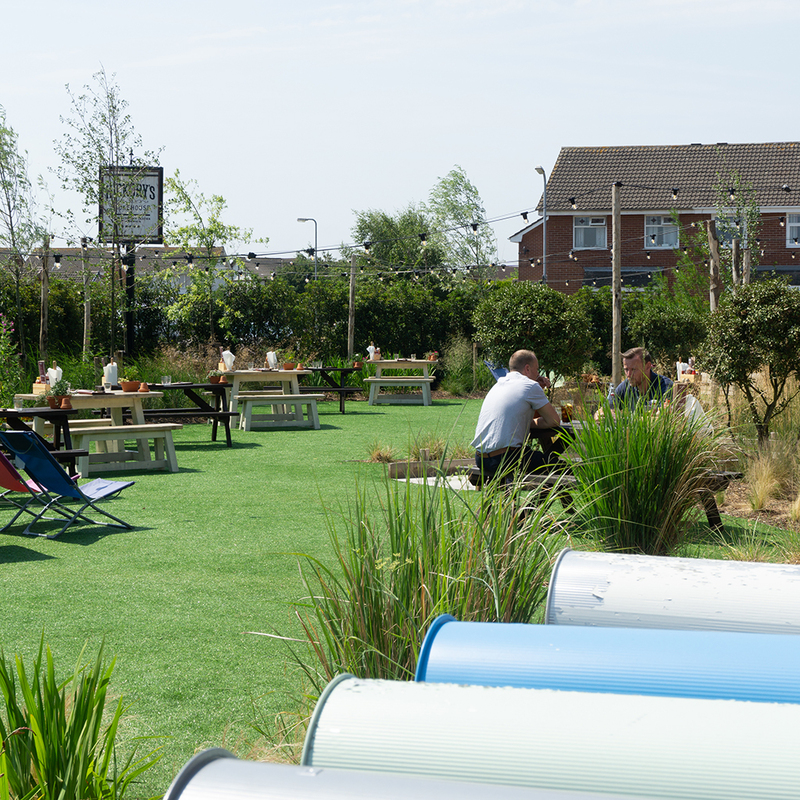 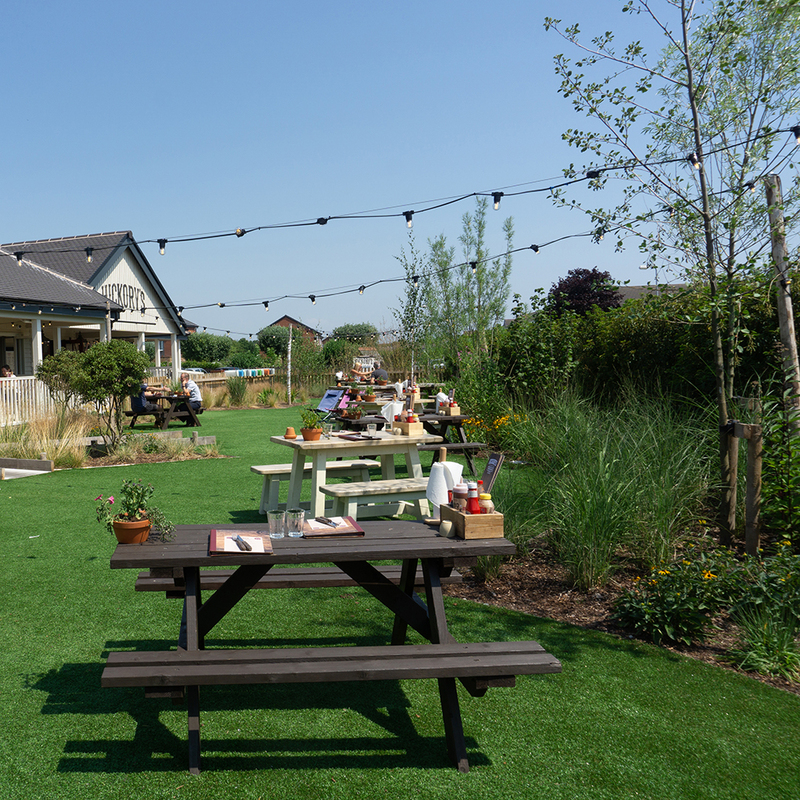 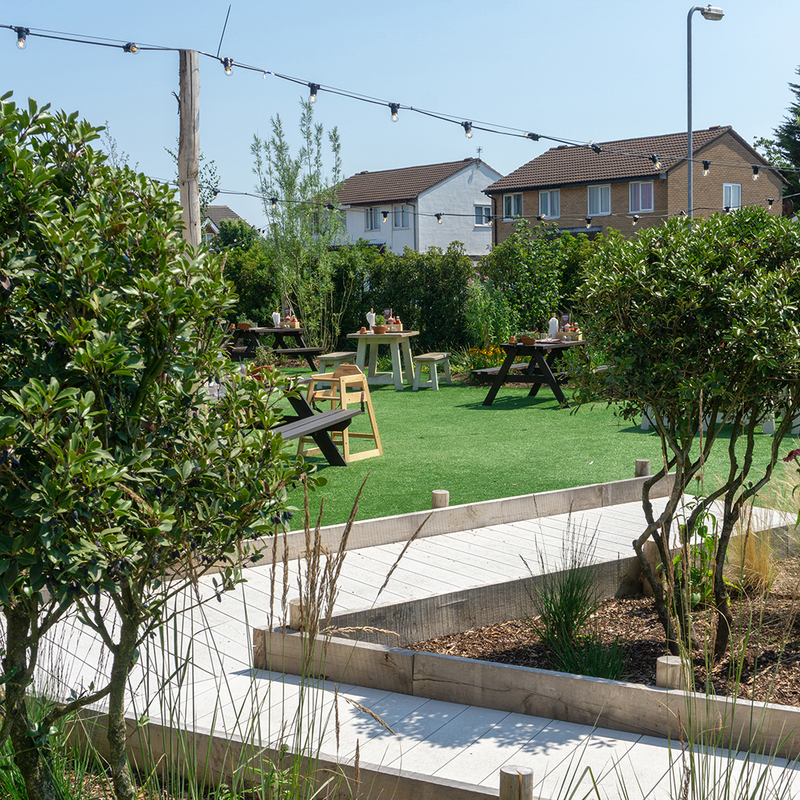 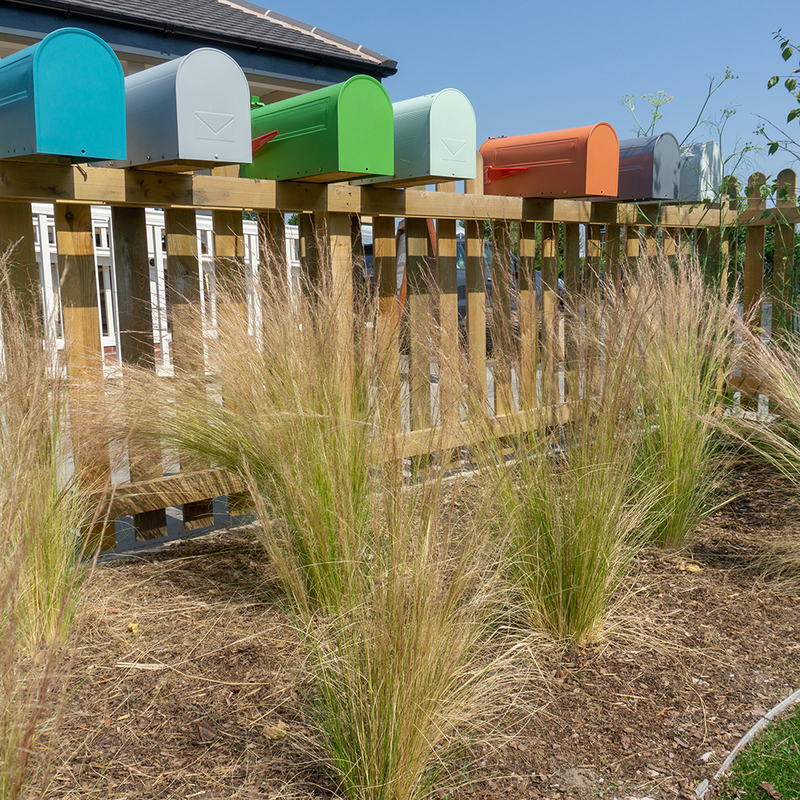 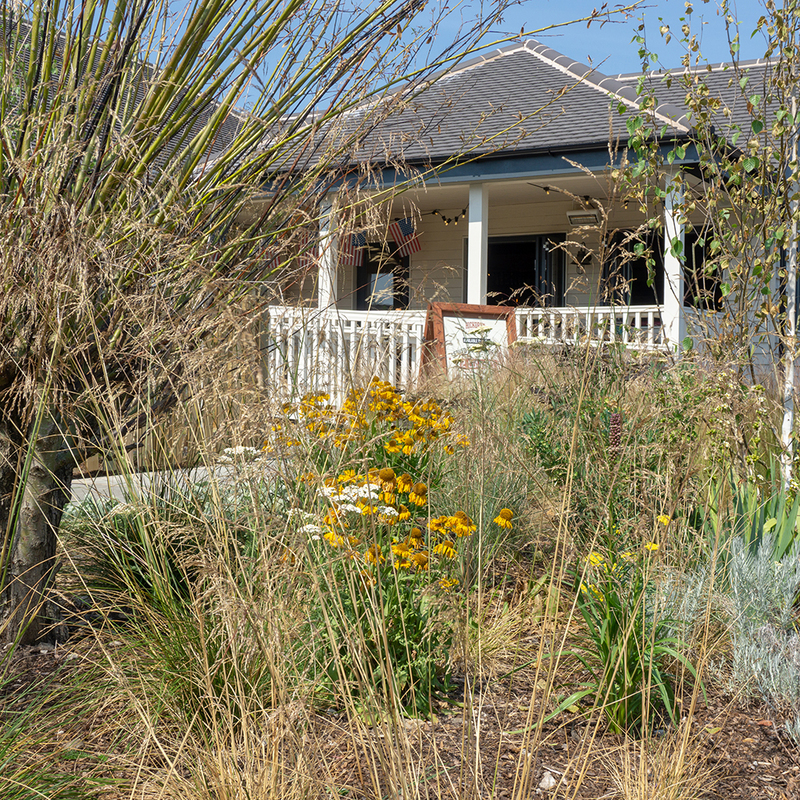 The garden has been inspired by Southern USA, board walks, tall vegetation and a planting scheme made up of ornamental grasses such as Deschampsia, Molinia and Miscanthus. 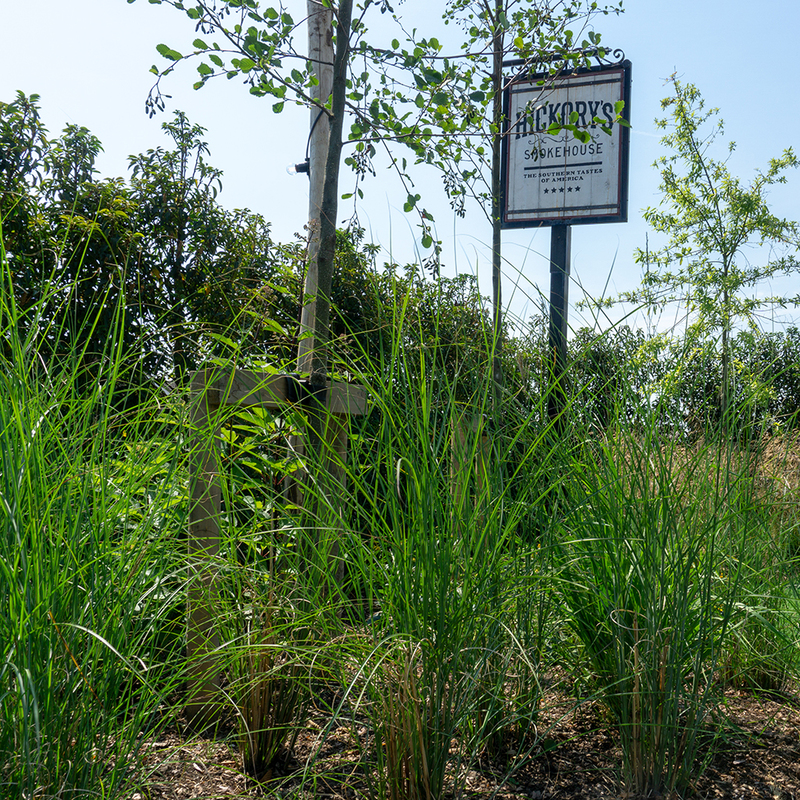 The grassland is interspersed with flowering perennials such as Allium, Rudbeckia and Coreopsis.